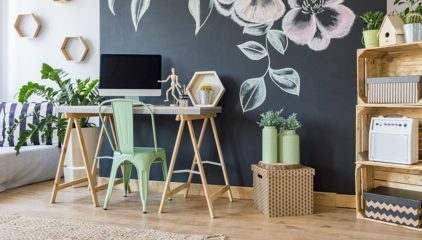 If you’re a fan of artistic home decor and have a passion for arts and crafts then these 5 DIY tips are perfect for you. 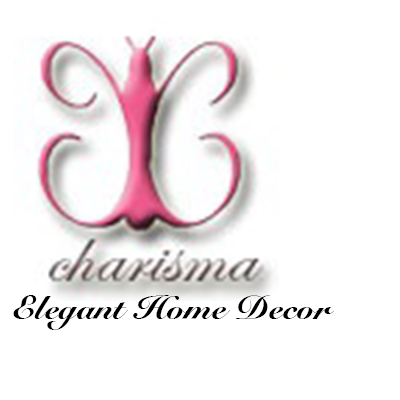 When most think of home decor and decorating they think of modern design or luxurious accents. 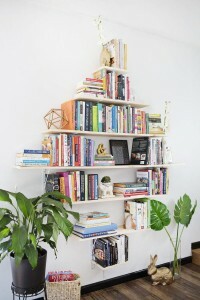 However, there is a whole other aspect to decorating. You have plenty of home decorators who adore artistic home decor. 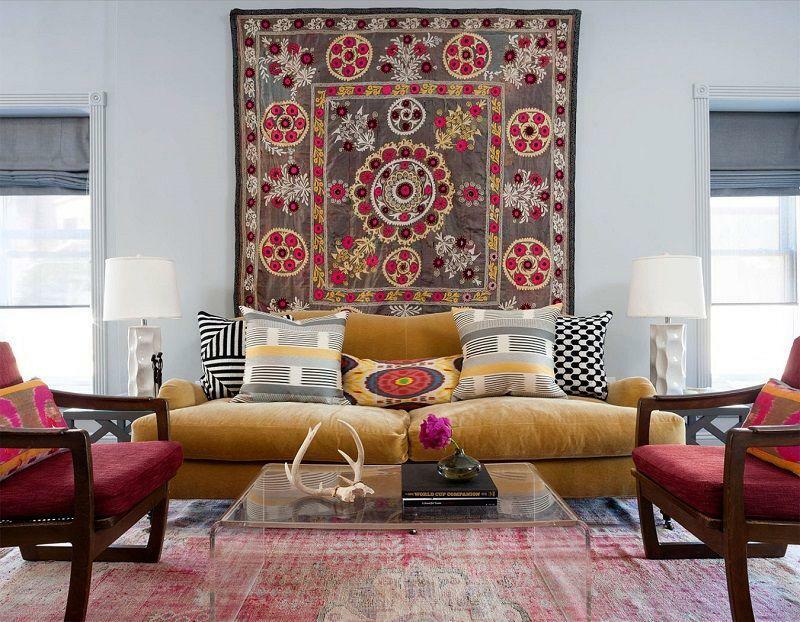 These interior decorators love crafts, sewing, collages, artful collections and more. 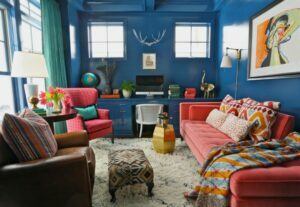 If blending home decor with artisan style isn’t typically your “thing”, after reading these colorful tips you just may become a fan yourself. Below are 5 amazing ways to beautifully combine artistic home decor with modern design. Another great way to blend your love of artistic design and modern decorating is by adding paintings to your home. Nothing says “I love art” quite like a gorgeous painting. At the same time a timeless painting can give your home elegance and class. It’s the perfect accessory that provides the balance you’re looking for. The great thing about using paintings to spruce up your home into an artful layout are the many varieties. You can select a large painting to hang in your living room above your most attractive piece of furniture. This will really bring an artisan styled theme to your home. You can also hang this large painting on the most spacious part of your living room wall. This gives the room a full, lively, artful look. 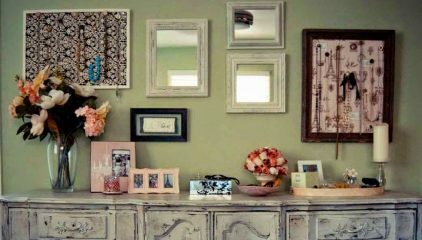 With smaller paintings you can hang them over medium to large size furniture pieces such as your fireplace, table vase, china closet, etc. You can also hang smaller paintings in your kitchen, dining room and on your stairway walls. Handcrafted throw pillow set that’s perfect for artistic home decor theme. Vibrant combination of colors, large in size and still possess modern appeal. 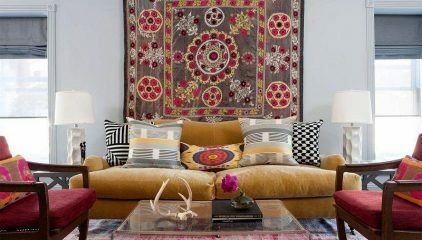 Perhaps the most stylish way to transform your residence into an artistic sanctuary is with handcrafted throw pillows. Throw pillows are a home decor favorite among many fans and decorators. They are small yet powerful items that give your home character and personality. 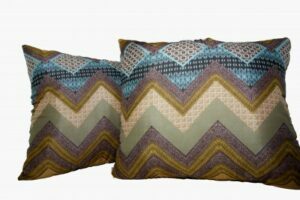 If you desire to give your home an artful theme then handcrafted, artisan inspired throw pillows are the accents for you. Handcrafted throw pillows provide a more artistic style and personal touch versus standard throw pillows. With handcrafted pillows you can give your home a custom design that displays your energy, spirit and crafty side. The best decorative throw pillows to complete this look with are large throw pillows that typically comes in a set. The more colors the pillows have the better. Give the area you’re going to place the pillows at a crafty, fun look by adding different shapes and size pillows. This gives your sofa, living room or dining room set character, style, charm and creativity. An amazing way to blend art and modern design to your home decorating theme is with abstract shapes and sizes. If you’re looking to create an artistic theme yet still remain modern abstract shapes are the way to go. Decorating with standard shapes and sizes are better for elegant, classic style themes. If you want to add a splash of artful flare then abstract shapes are ideal. Instead of a rectangle shapes coffee table add an oval shaped coffee table. Instead of a square picture frame jazz it up with a circular picture frame. Sit your large furniture items on a slant. This gives the illusion that they aren’t a standard shaped item. This helps give your home a creative, artistic layout and tone. 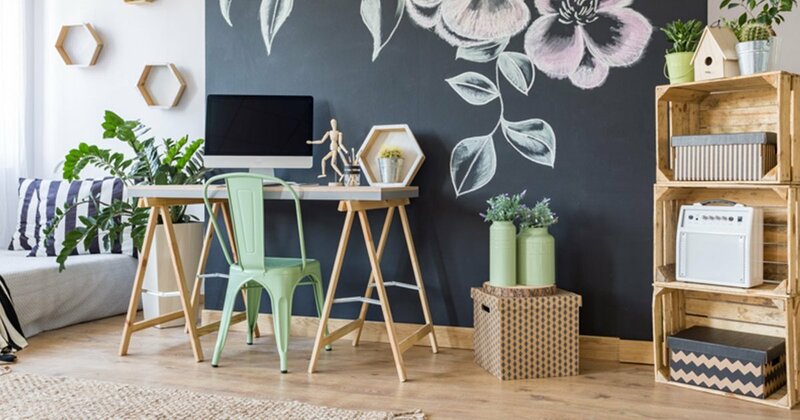 These 5 DIY tips on how to combine your love for art with modern design is only the beginning. There are countless ways to give your residence an artistic home decor theme. The great thing about styling with art is there are no rules. The key is to simply find creative, modish ways to allow your character and passion for art to resonate in your home.